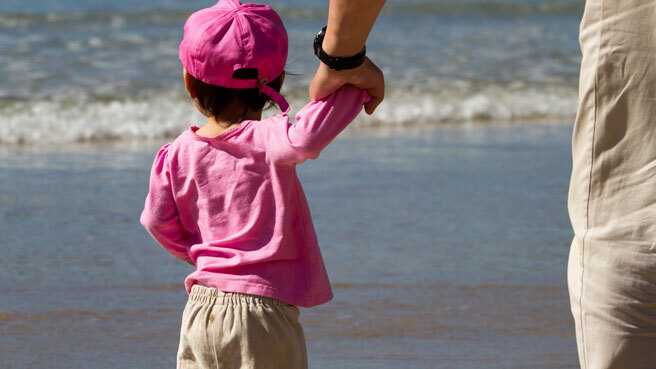 Your baby already loves the sand… Loves to eat it, loves to roll in it, and if you have a toddler, loves to throw it! When you go to the beach, the best way to keep your baby entertained is by bringing the best sand toys. The simple bucket and shovel have been replaced by thousands of toys geared toward your child’s developmental stage or interests. At the start of beach season, or for park playdates year-round, invest in a good quality set of basic sand toys. I’ve supplemented the cheap Wal-mart sets with little baby-safe cars, which are always a big hit. One of the coolest sets, complete with sand and water wheel and molds is the Click N Play 18 Piece Set. It’s cheap and comes in a mesh bag for easy transport. You can add in some Fisher Price Wheelies cars too. I also like this sand toy set with play cars. It is great for toddlers, especially ones who love their trucks! 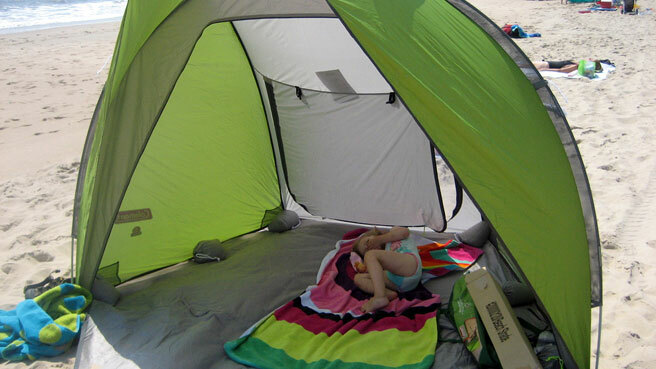 While you can hope your toddler will play quietly under your beach tent, it’s more likely he’ll want to run around! Baby J is learning how to throw a Frisbee, but you can always buy a softer, more kid-friendly version like the Tootle Turtle Flying Disk . For more coordinated kids, get them started on a great beach game of Melissa & Doug Sunny Patch Clicker Crab Toss & Grip . Teach your little one about movement with one of the most popular sand toys out there, the sand wheel. The Small World Toys Sand and Water Wheel has a super cute design that moves the water through little cups. You have to see it! Find the perfect sand toy for your budding chef or your car fanatic. One of the cutest sand toy sets I’ve seen is the Melissa & Doug Seaside Sidekicks Sand Cupcake Set . Of course, we made our own cupcake set with measuring cups and a sifter (for sand frosting), but Melissa & Doug’s comes with a baking pan and molds for the tops. For your toddler obsessed with trucks, the Little Tikes Dirt Diggers is tough enough for beach and water play and even has a removable bucket. As with all of these sand toys, please remove potential choking hazards and closely supervise your young child. Save space on your next vacation with a new product, Packable Pails, a pail that folds flat for travel. For your toddler who likes to push things, there’s also the Sand Bucket Scooter , a bucket on wheels. 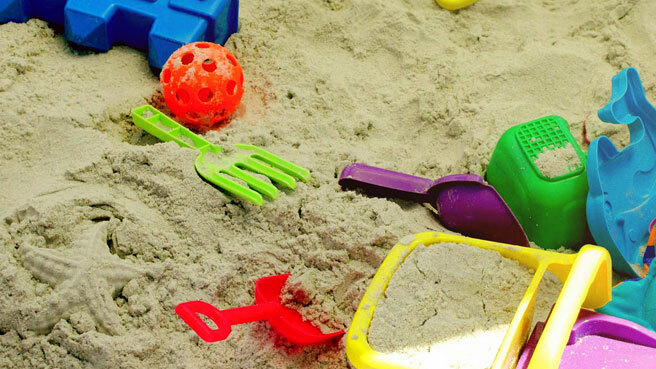 The vast selection of well-made toys has stretched to the sand and seashore, so pick a new and exciting sand toy for your baby or toddler and enjoy your day at the beach! It’s amazing all the fun places we can teach our children. I love how you incorporated education at the beach with a variety of toys. Thank you! 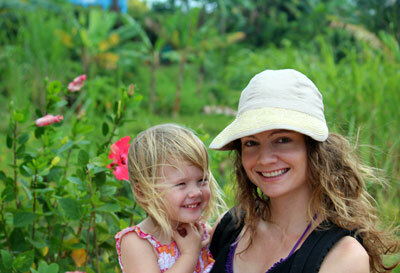 Toddlers are such sponges so it’s great to mix playtime with learning!